Wow! 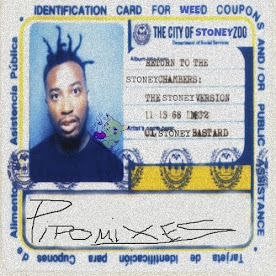 A lot of heavy hitters have been releasing mixes this week. Sleep on this mix and you'll be the cousin of death. 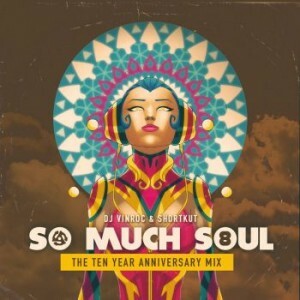 This mix is PART 1 of 2 to commemorate the So Much Soul mix series 10 Year Anniversary. This download is a huge THANK YOU to all of you who've supported Vinroc & myself. It was 10 years ago when Vin approached me about doin something different from all the Hip Hop and scratch mixes we're known for. 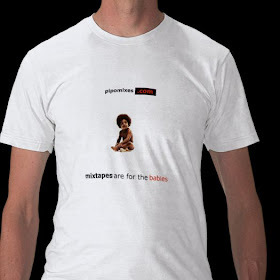 Making So Much Soul opened my mind to the genius in Soul music, and made me want to make mixes of other genres as you can see in the list of mixes i've put up on Mixcrate. So again, Thank you for all your support and to those of you downloading this after attending our anniversary event at SOM Bar in San Francisco.